A Memorable Experience! 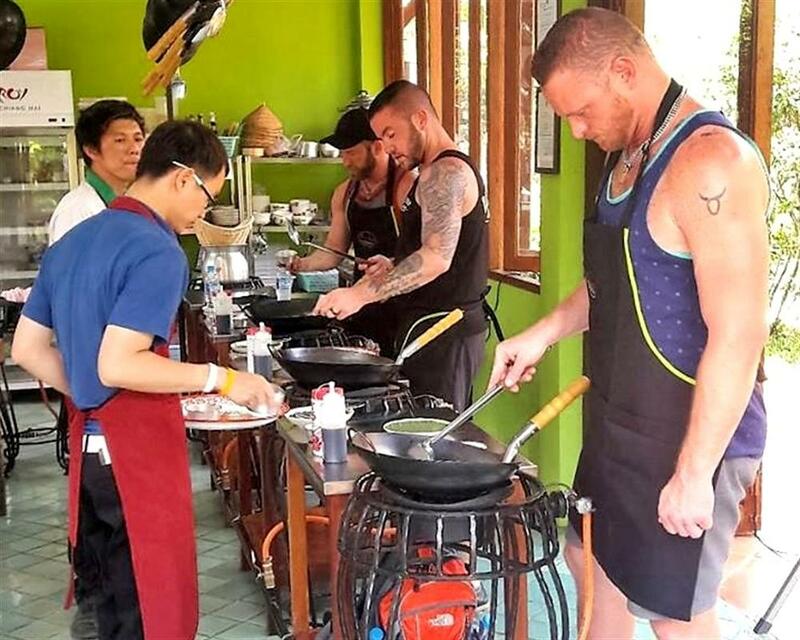 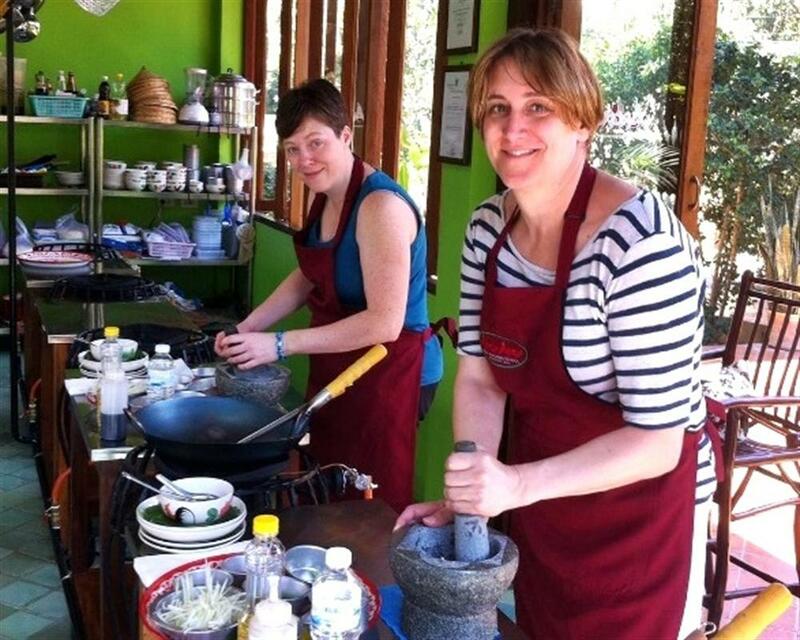 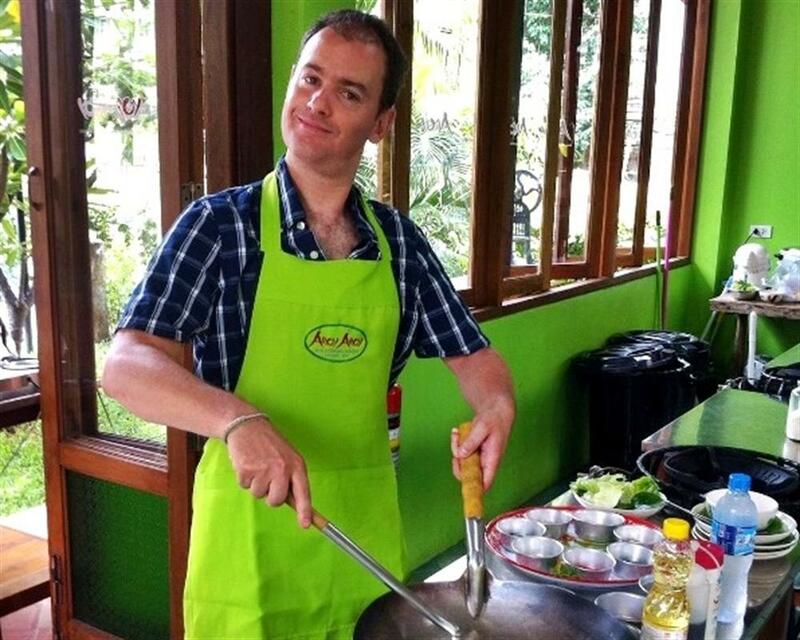 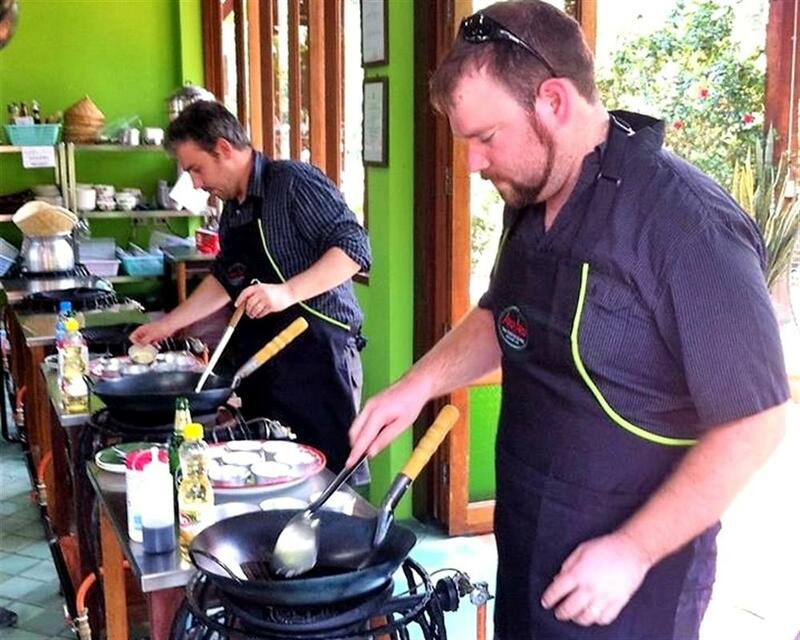 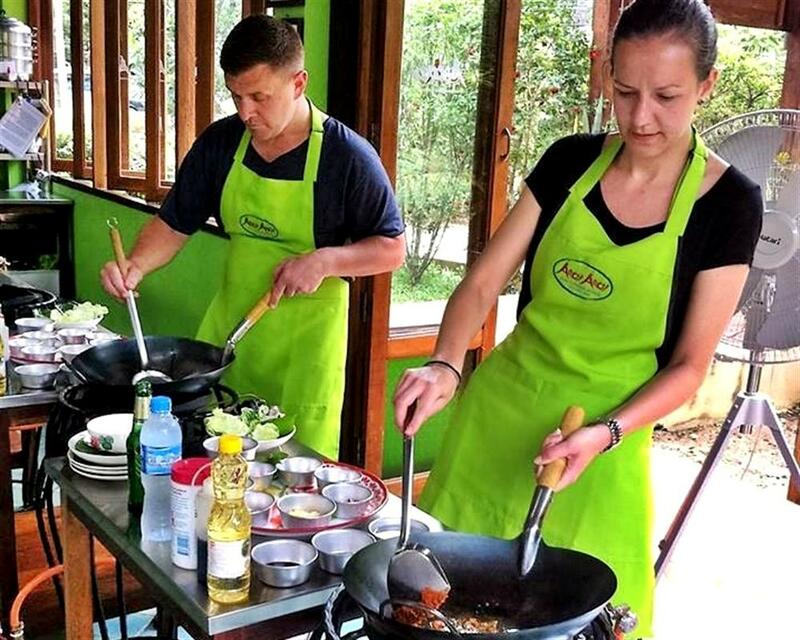 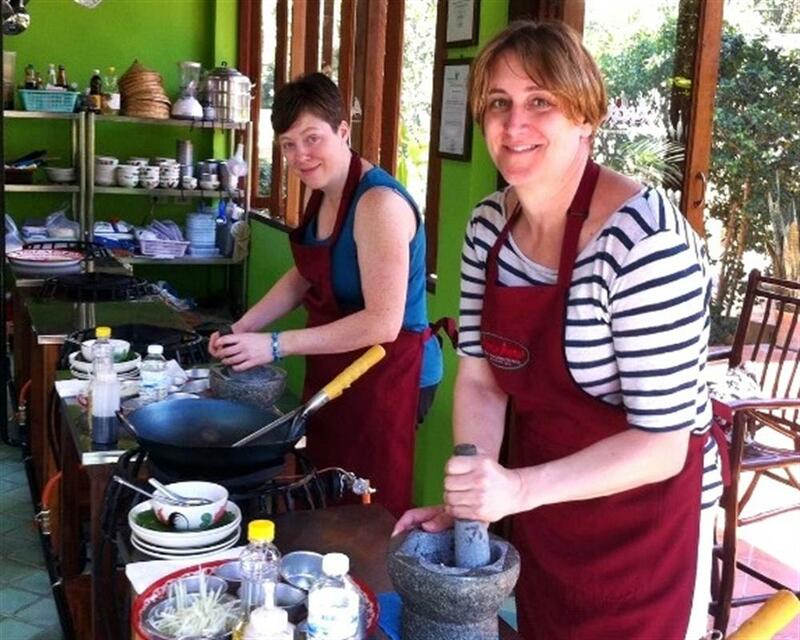 Aroy Aroy Thai Cooking School offers the first customized Thai cooking class in Chiang Mai. 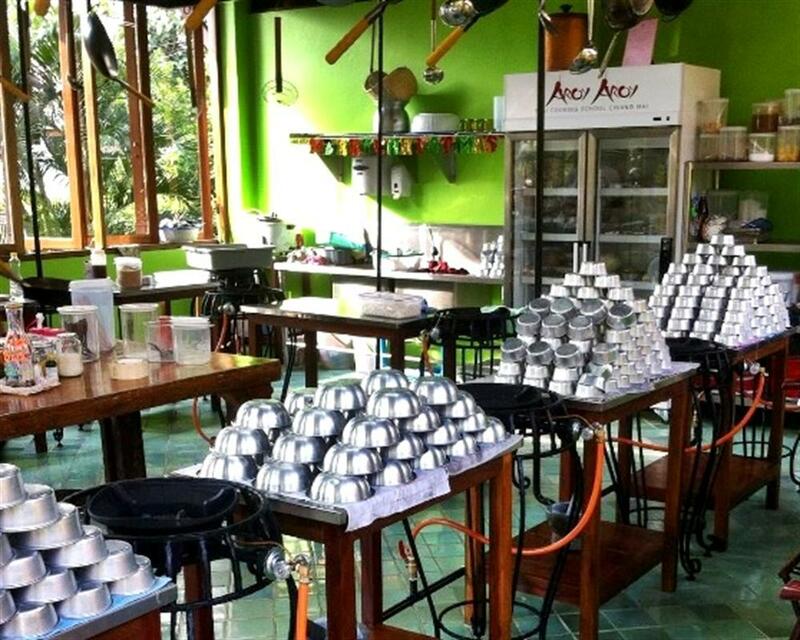 We are proud to present you only the highest quality ingredients in a hygiene and qualified standard setting. 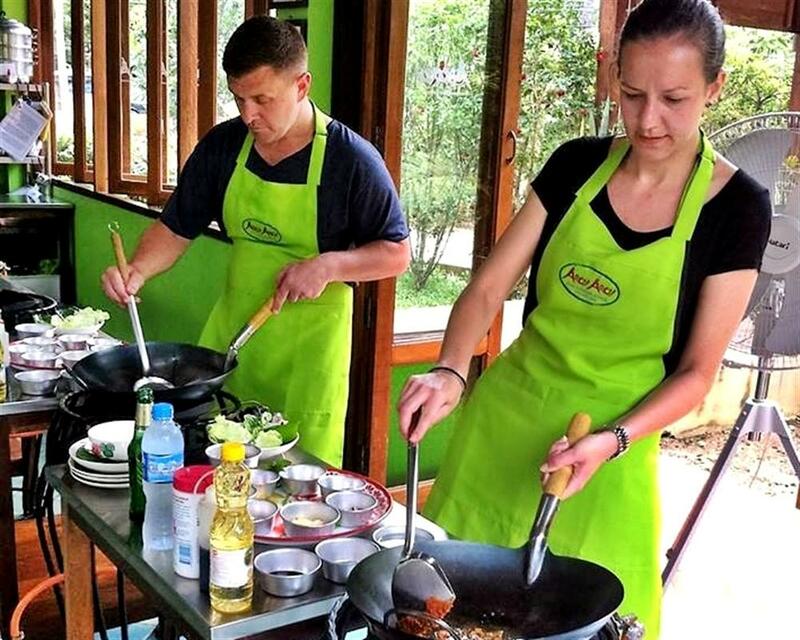 Learn how to prepare our Aroy Aroy Pad Thai, Khao Soi, Green Curry, and many more of Thailand most popular dishes. 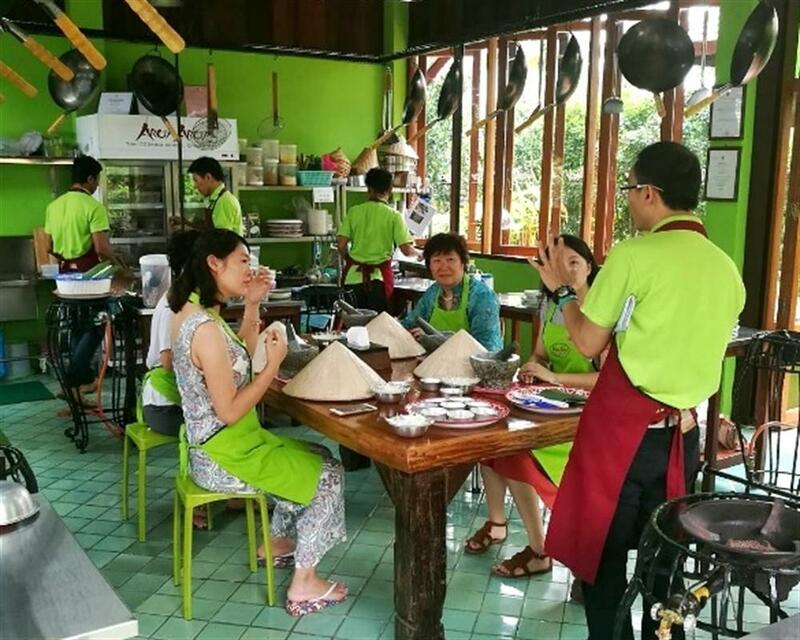 You will lean with one of our Thai master chefs who will provide you not only the cooking instruction but also a bit of history, culture, and introductions to a wide range of exotic food elements in Chiang Mai bustling marketplace. 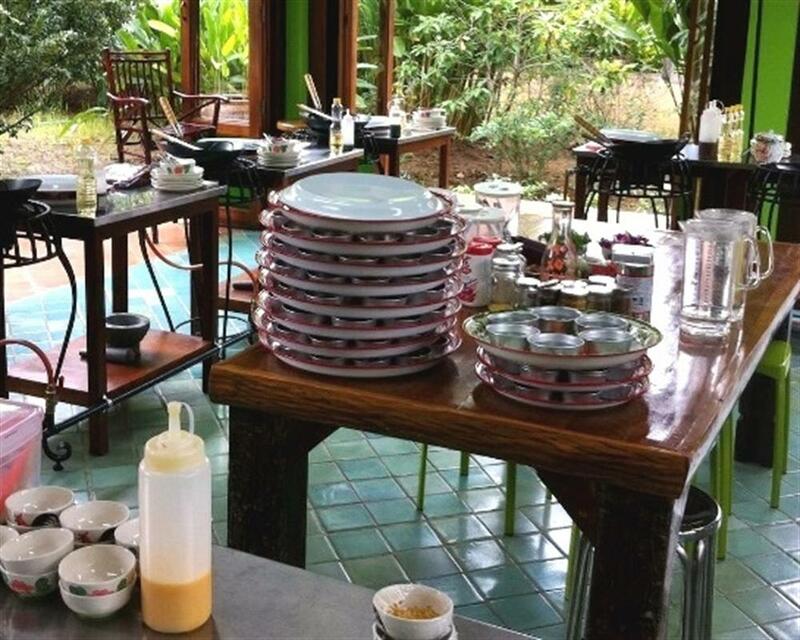 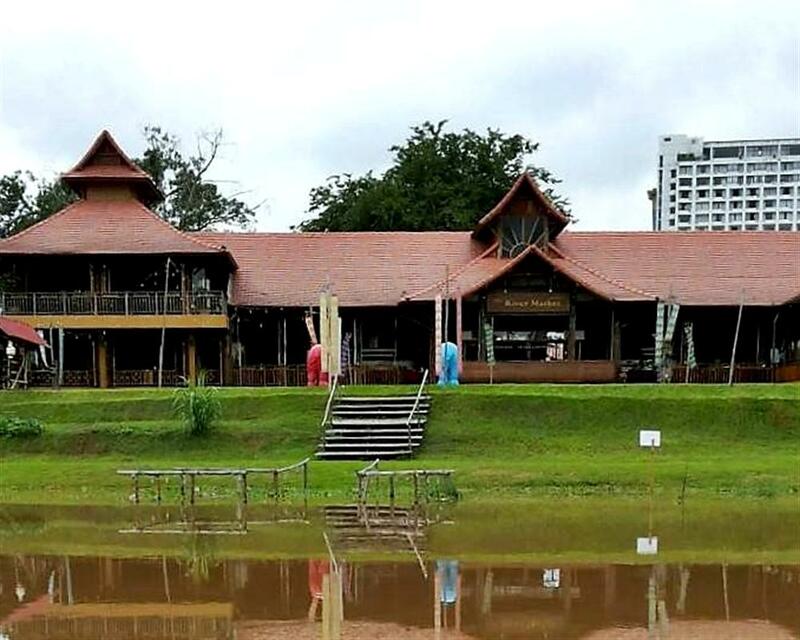 Upon returning to the school, the pleasure continues with preparing five different famous Thai dishes. 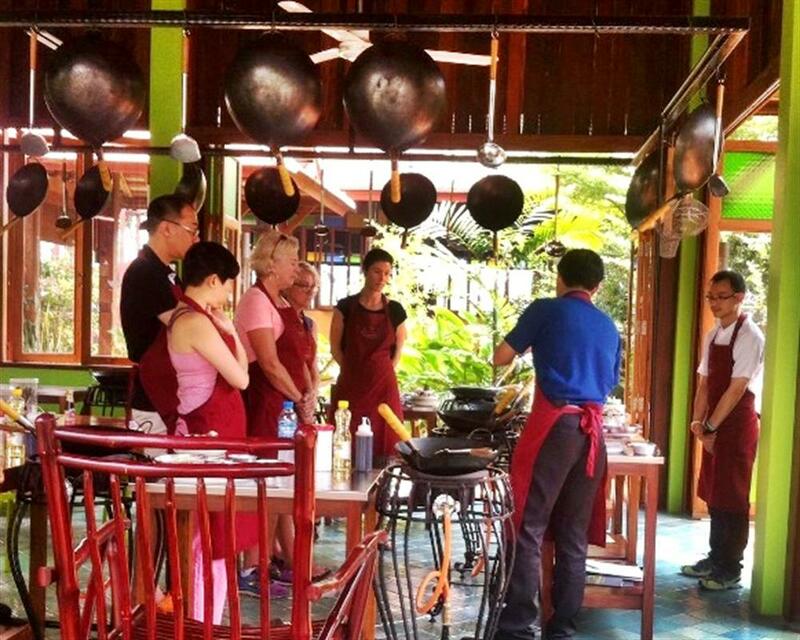 Watch, learn, prepare, and enjoy!